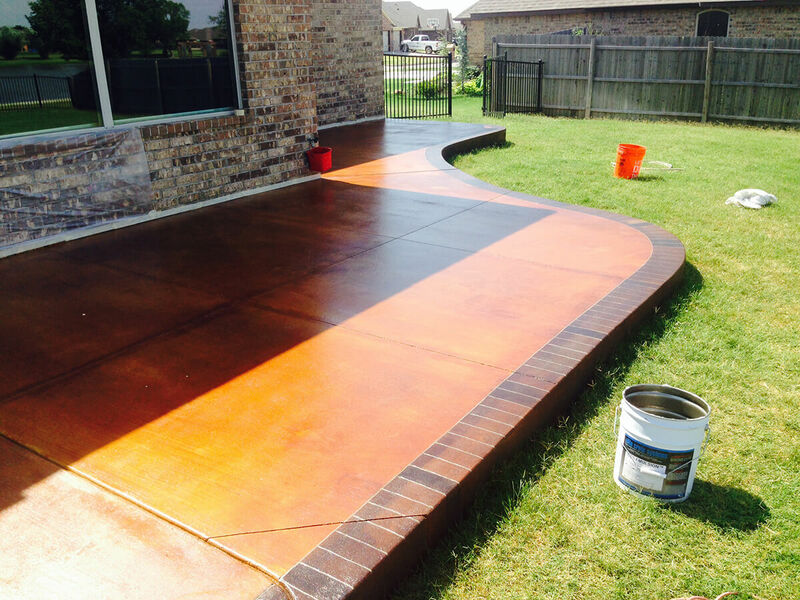 Need A Concrete Contractor in El Reno? 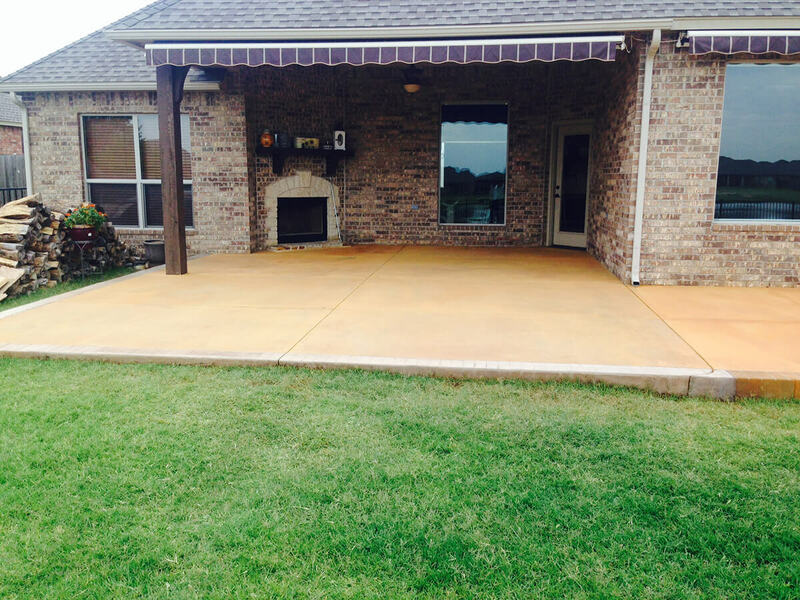 Bill’s Custom Concrete and Yard Drainage is the premier concrete contractor in El Reno and the Oklahoma City Metro. 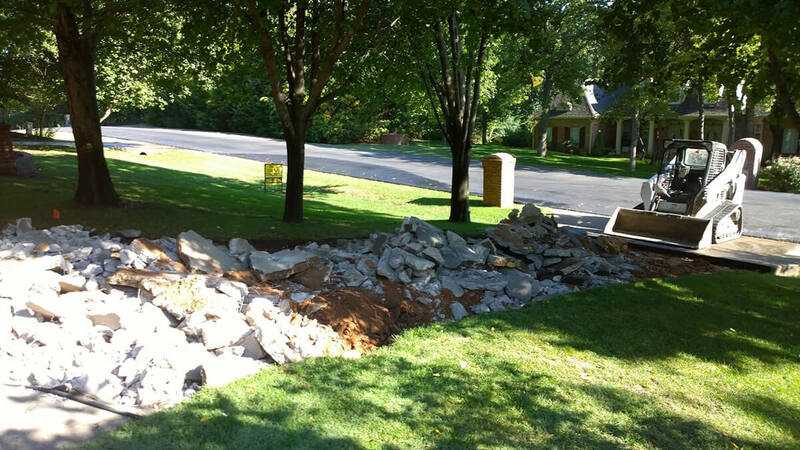 We offer a wide variety of concrete construction services to all El Reno residents. While we specialize in building concrete driveways, concrete patios and concrete sidewalks, we offer a wide variety of other concrete work including stamped concrete and stained concrete. Over the years, we have established ourselves as the leading concrete contractors in the building industry since 1976, and we’re very proud of the reputation we’ve built during that time. What Makes Us Unique as Your El Reno Concrete Contractor? We have been servicing the Oklahoma City Metro area as a concrete contractor for 40 years and we have built a solid reputation for not only being the leading concrete contractors in El Reno, OK, but also the most dedicated contractors with a keen attention to detail. By always being honest and taking great pride in all that what we do, we strive to provide unparalleled quality customer service, unmatched quality work along with great innovative designs. 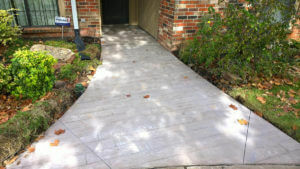 Our highly skilled and experienced team of concrete experts have made us the concrete contractors of choice for all concrete installation needs for El Reno residents.